Your garden is the best place to relax after a hard day’s work, especially now that spring is upon us and the days are getting warmer and warmer. But while just having a means of enjoying the outdoors right at your doorstep is great on its own, there are ways in which you can make your garden area even more of a joy to spend time in. One of the most popular ways is the gazebo. A gazebo can be a perfect way to enhance your garden’s appearance, as well as giving you an additional place to rest, eat, and spend quality time with your loved ones. It’s important to note, however, that not every gazebo is cut from the same cloth. 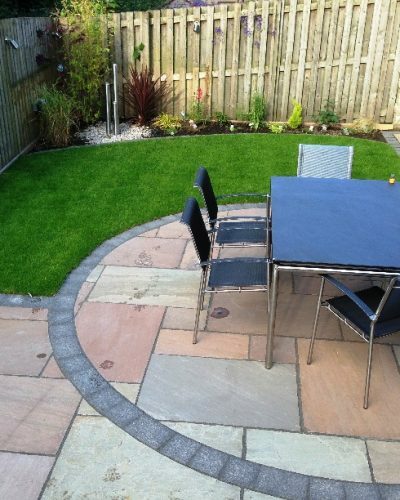 Whether it ends up enhancing or becoming a detriment to your landscape depends on how well you can integrate it. The key factor, then, is knowing exactly what you’re doing once you do decide to implement a gazebo. The first and most important thing you’ll consider is the material. Among the most popular choices are wood, metal, and vinyl. 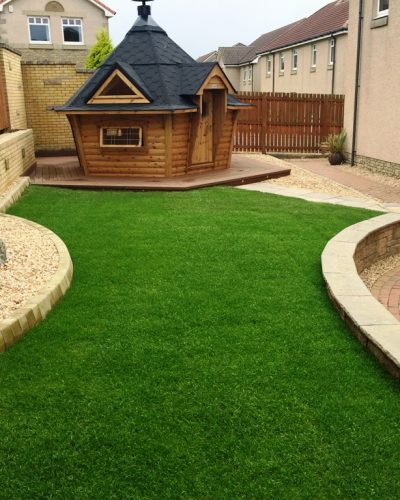 Wood is a classic choice that will look great in most gardens and seamlessly integrate into the natural surroundings of your garden. Of course, different types of wood have different properties, so depending on whether you choose pine, cedar, redwood, or any other type of wood, you’ll be dealing with a different level of softness, colour, longevity, and resistance to environmental factors. Still, if you live in a damp area and don’t want to risk exposing your gazebo to rot, metal and vinyl might be better. If you’re thinking of building a metal gazebo, cast aluminium, steel and wrought iron are the most commonly chosen options, the latter two of which are particularly long-lasting. Keep in mind, however, that these gazebos are usually darker in colour and are, for the most part, open-roofed, so while they’ll serve as a nice place for your plants to overgrow, they won’t provide you with much protection from weather. Vinyl gazebos are a versatile option that combines the best of both worlds, giving you plenty of freedom when it comes to design, as well as resistance to various weather conditions. But material isn’t the only thing to consider. We’ve already mentioned open-roofed gazebos, but if you want to be sure you’ll be able to spend time in yours when it’s raining or snowing, an enclosed gazebo is what you need. There are plenty of options available when designing one - you can opt for movable screens or make your gazebo completely enclosed - it’s all up to you.